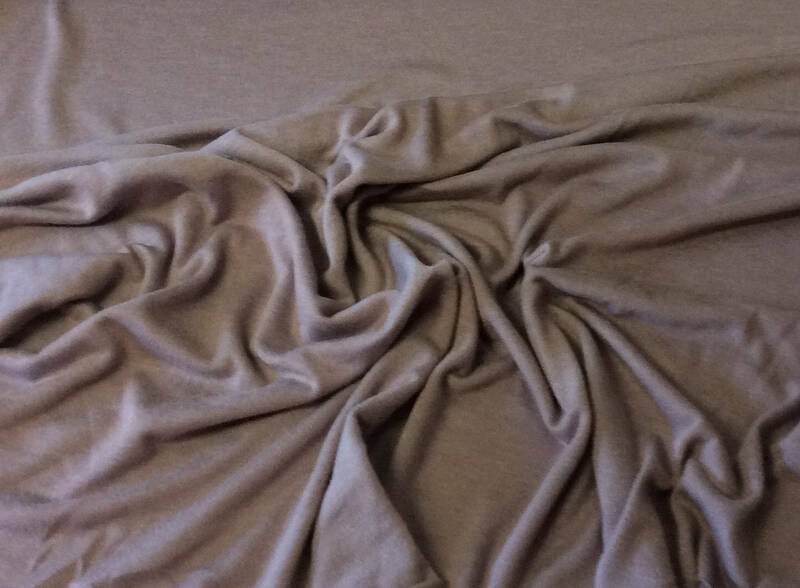 Cotton/viscose Jersey, 140cm or 44" wide. Priced and sold per 25cm (20"), if you buy more you'll receive your fabric in one single piece. For example, in order to receive a piece of fabric 50cm (20") long and 1m40 (44cm) wide, you add two units to your cart etc.